Janice graduated from Mount Royal University in Calgary with her Funeral Service diploma in 2008, and her embalming certificate in 2013. She learned to assist families in grief and loss, how to prepare and restore the deceased and how to conduct farewell services according to all major religions. 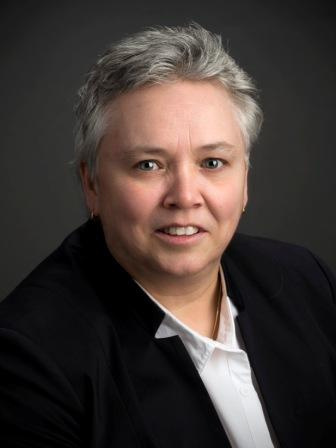 She has made her home in Yellowknife since 1987 and the majority of those years she worked as a social worker in both the government and non-profit sectors. She has always been passionate about assisting people in need. Janice continues that tradition of caring in her current profession. Janice was honoured the Business Excellence award from Akaitcho Business Development Corporation for 2016. Janice established her business on November 1st, 2008 to coincide with the anniversary of her eldest brother’s tragic death at the age of 21. She established the funeral home on Forrest Drive in 2010. Janice is a strong family person. She comes from a family of seven children and was raised in Antigonish, NS. She is married with one daughter. Audrey Henderson joined the McKenna Funeral Home in 2014. 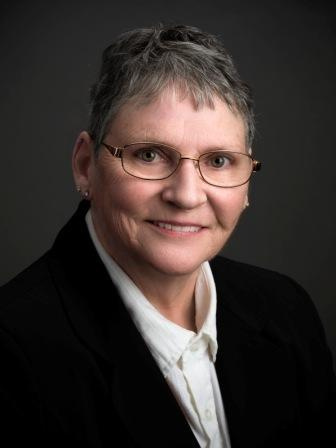 She moved to the North with her family in 1970 and later completed a Bachelor of Education in Special Education, managed group homes in Yellowknife, and received her training as a Licensed Practical Nurse specializing in aging and end of life care. She completed the Funeral Service Diploma at Mount Royal University. From a young age, Audrey knew her life would be spent in the service to others with distinct needs. Her compassion is her greatest asset. 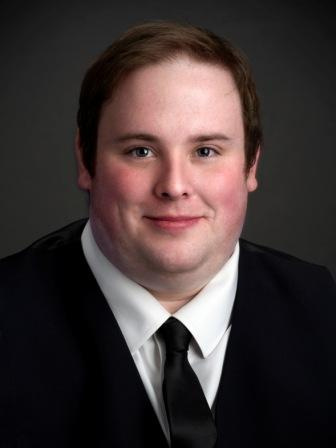 Andrew Rogers joined McKenna Funeral Home in 2018. Andrew completed his Bachelor of Arts – Criminal Justice in Alberta and has worked with vulnerable populations in Calgary and Edmonton. During his time in Alberta, Andrew made a street services guide for Yellowknife to help those in need find programming related to adult mental health, counselling, domestic violence, emergency meals and services, food hampers, housing, legal, and spirituality. He is currently in the process of obtaining his Funeral Services Diploma at Mount Royal University. Andrew brings his care and compassion for helping others to our team at McKenna Funeral Home. Jacky joined McKenna Funeral Home in January, 2019 to provide funeral services for residents of the South Slave. She is a student at Mount Royal University, studying for her Funeral Service and Embalming diplomas. 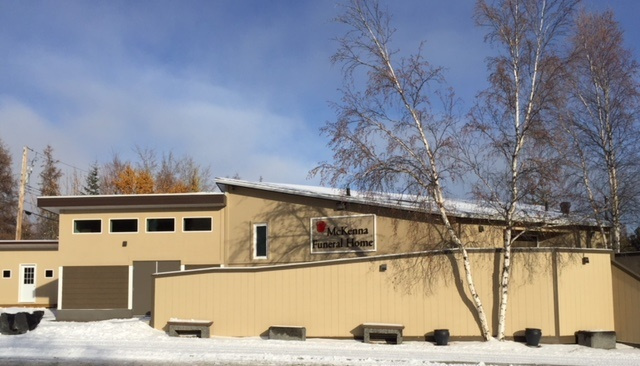 Jacky has been working for the Hay River Health and Social Services Authority for the last 11 years. In her roles, she discovered her passion for helping families in their time of loss. Jacky was born in Sudbury, Ontario, and raised in Quebec. She is fluently bilingual. She lives with her family, including three daughters, in Hay River. McKenna Funeral Home opened officially on Nov. 25, 2010 with an open house. Representatives of the Christian churches provided blessings, along with members of the Tlicho (Roman Catholic), Hindu and Jewish communities, who spoke in their languages. 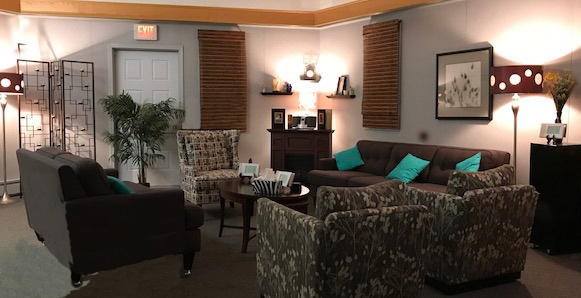 The funeral home includes a large, comfortable living room area for families to sit and talk. There is also an area to make and drink coffee and tea. The furniture can be rearranged to provide seating on folding chairs for a small memorial service or funeral (about 50 people), or for visitation with the deceased. The home includes a separate room for preparing the deceased and storing remains for the short term. 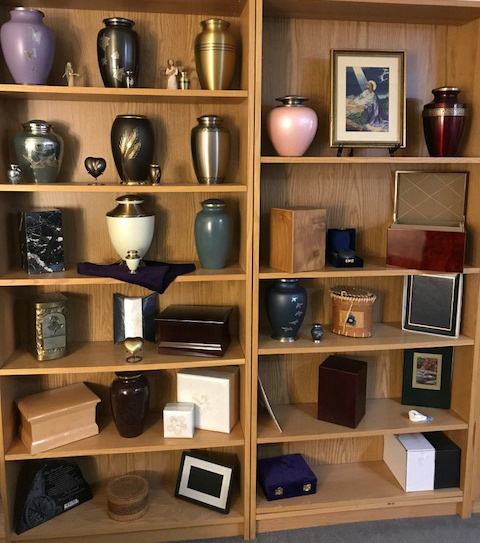 A downstairs office is a private space to make funeral or memorial arrangements and view a selection of products such as caskets, urns and memorial books. People of every faith and tradition are welcome. Talk to Janice about how she can help you remember and celebrate the life lost.